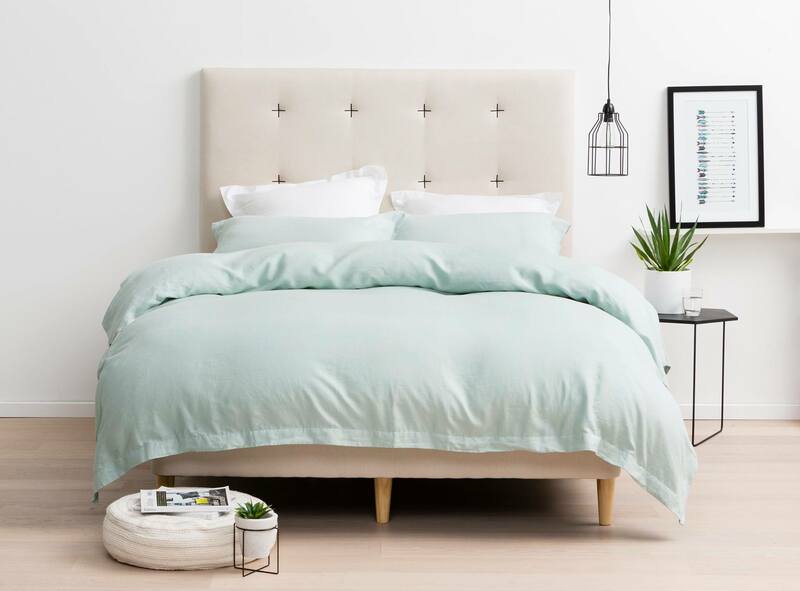 Forty Winks - Natural Latex Mattress Store Erina NSW. Would you like to change your bedroom’s interior design, or simply purchase small bits and pieces in order to add little accessories to your existing bedroom decor? Forty Winks is a great escape to find all of the above. 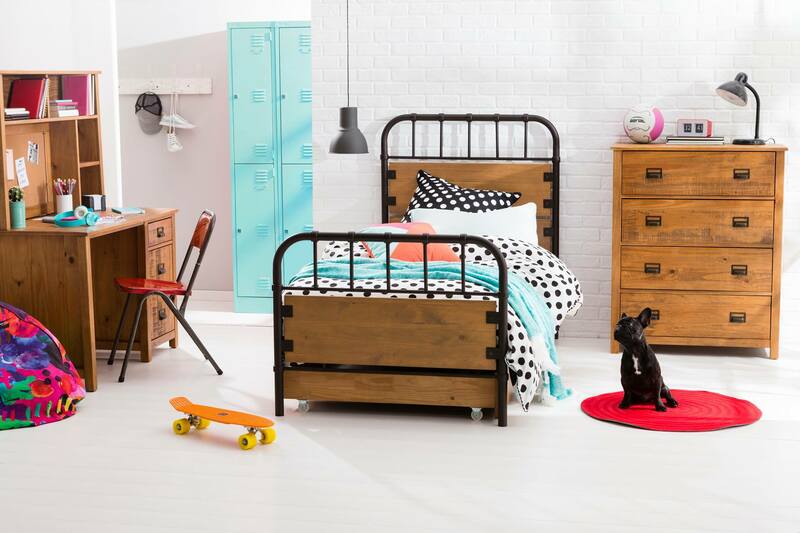 Forty Winks is the most successful Australian bedroom furniture retailer. They offer their customers everything from beds, bed mattresses and other bedroom accessories. With over 30 years of experience, Forty Winks is confident is their excellent customer service, wide range of products and the best quality in the market. Among the many Forty Winks stores around Australia, this specific one is located in a city of Erina, in the beautiful province of New South Wales. As there are many Forty Winks stores scattered all over Australia, you can be confident you can find your local store situated near by you. In case you don't, you are welcome to visit their professionally maintained and easy to navigate website. You can shop a wide range of their products based on your preferred criteria, brands or bed sizes. You can also choose to shop based on different rooms, such as your personal bedroom or your children’s bedroom. In just few clicks you can order your perfect mattress that will be delivered right to your doorstep. If you would like to find your perfect mattress, definitely check out latex mattresses. In fact, the latex mattresses sold at Forty Winks are with Vita Talalay inside. Vita Talalay produces pure natural latex mattresses, latex mattress toppers and latex pillows. Latex mattresses with Vita Talalay are soft yet supportive, extremely durable and hypoallergenic. Latex mattresses will keep your cool during summers and warm during winters. It is due to their breathability, great ventilating properties and eco friendliness. You can shop your natural latex mattresses at Forty Winks.